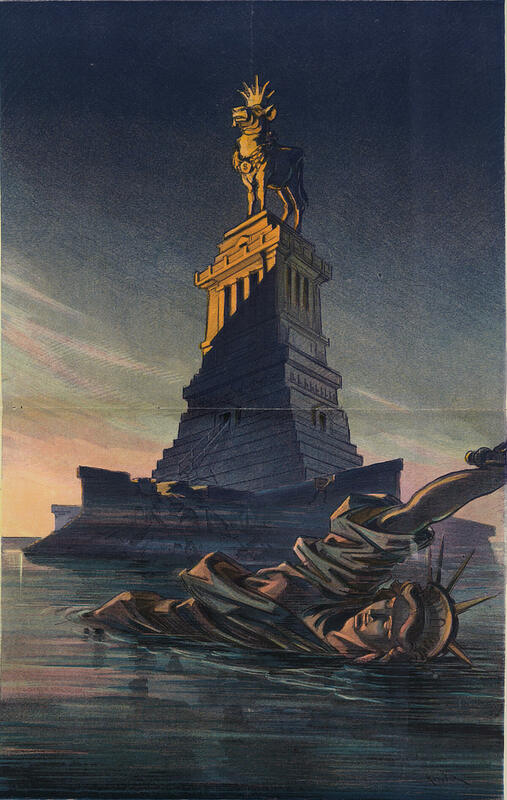 One-hundred-and-five years ago, cartoonist Udo J Keppler saw the interests of capitalists and plutocrats at odds with his country’s stated goals of liberty and justice for all. The Golden Calf reigned supreme. With the election of Donald J Trump as the 45th President of the United States of America, it brings this threat to the forefront once more. Let’s keep shining an unforgiving light on him and his cronies’ activities. Before and After. Colour correction and retouching.